Welcome to Fiction Seasoned by the South! I'm so glad you've stopped by. I hope you'll stay a spell and make yourself at home. If you enjoy your fiction flavored with suspense and spiced with a touch of romance, you've come to the right place! I am a true G.R.I.T.S (Girl Raised in the South), so you can expect some of my stories to be set in the American South. Other stories may feature international locations where I have traveled or that are on my bucket list. Whatever the setting, you can expect the Southern storytelling tradition of intriguing descriptions and riveting characters to inhabit my writing! We Southerners love a good story even if we must leave the land of our birth to find it! "An exciting and gripping page turner..."
"Pennell's voice and language use is captivating. This is a don't miss book." "Reading Vortex...Could not put it down!" "...the setting and subject matter were fresh, original, exotic, and intriguing. I was hooked in a heartbeat and eager to see where the story might go. ...Poignant, bold and ambitious, Confederado do Norte is a must for fans of post-Civil War lit and historic sagas alike. A memorable and thought-provoking that is sure to satisfy." "A few pages into Confederado do Norte, I thought, "I feel a bit like I'm reading an Isabel Allende book," yet it was completely original, set in a historical backdrop I was unaware of until I read this book." "What an awesome gem! This intriguing story of human struggle and survival kept me thoroughly engaged from beginning to end. 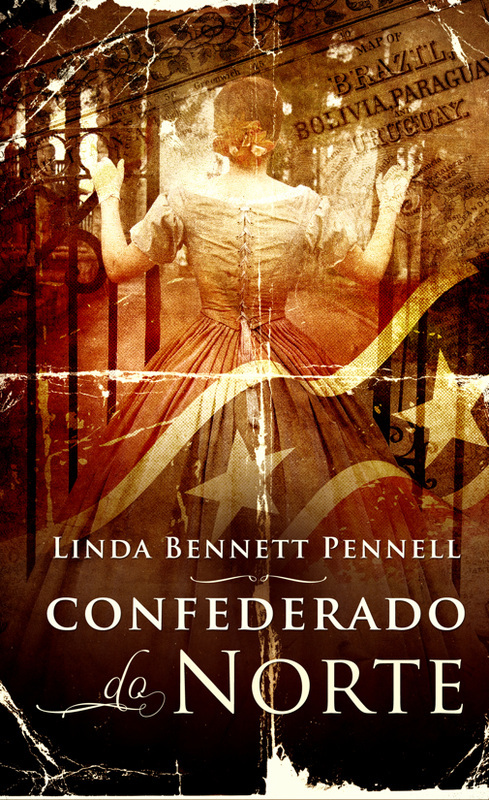 Linda Pennell’s rich imagery transported me with Confederado do Norte into the jungle of Brazil. Thank you for a very exciting read!" "One of the best novels I have read ..."
"This is an excellent, extremely well written novel set in wartime 1943. Right from the beginning, I found myself absorbed in the various characters and their activities." "This book is suspenseful and an excellent read. Pennell gives the reader a clear picture of the time period and weaves a great story within it." 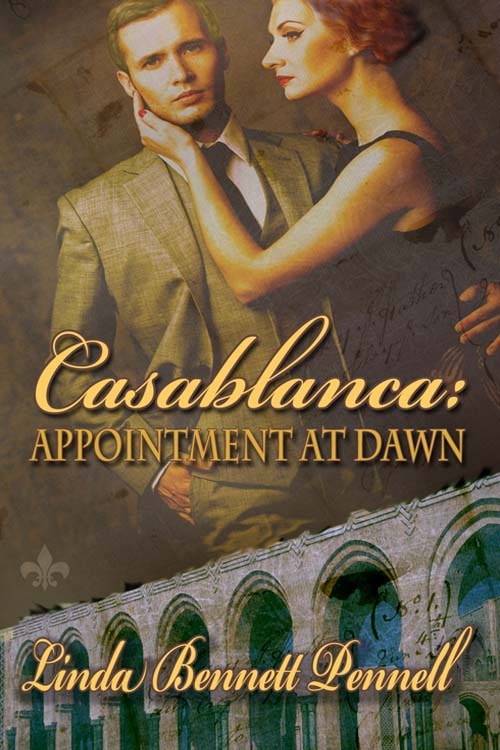 "...a very enjoyable read with action and romance aplenty." 4 Stars Between the action, mystery, intense setting, and the sudden romance, readers will find this an interesting read. InD'Tale Magazine, December-January Issue, 2015/2016. 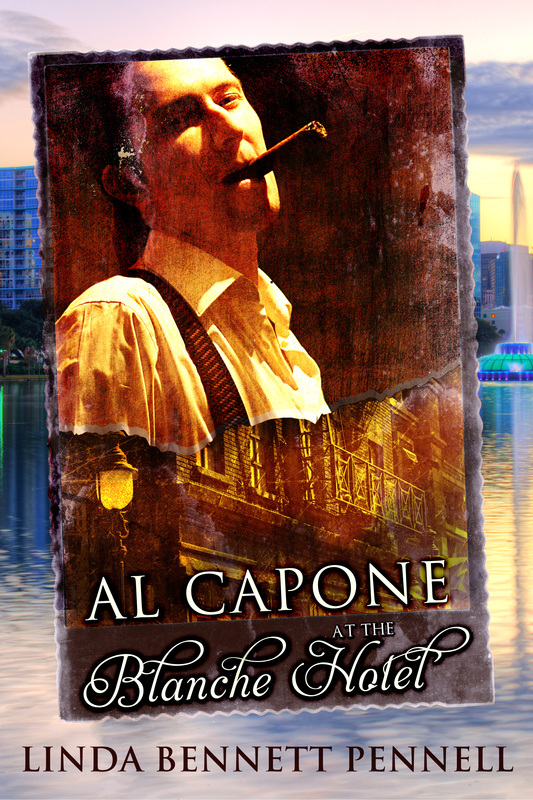 "This is a beautifully written past and present mystery. I love how the story unwinds. 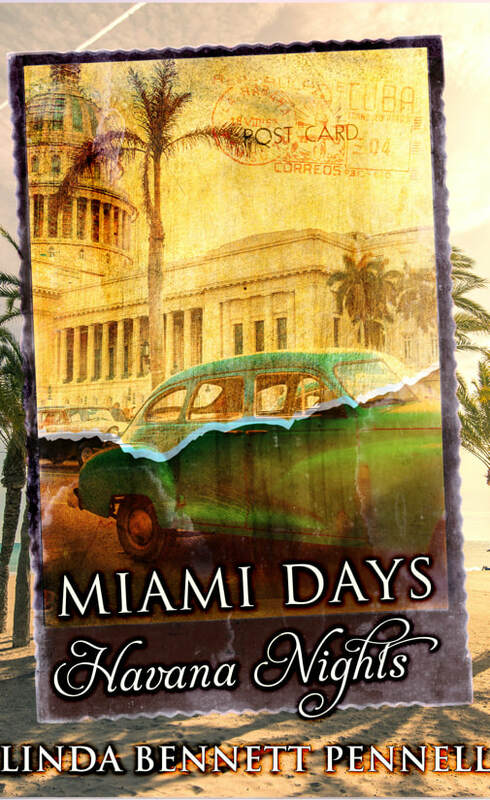 Meticulous research and wonderful descriptions of the people and places..."
"Miami Days Havana Nights is not a historical mystery in the typical genre sense. It is something quite different, and all the more captivating for it..."
Thank you for stopping by and I hope you will return often.